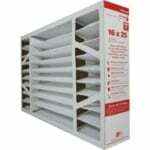 The Honeywell FC40R1144 Return Air Filter - 20x24 is a replacement air filter that mounts in most return filter grilles. 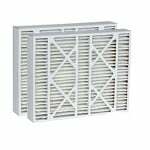 The Honeywell return air grille filter features four inches of depth, which provides a higher efficiency than standard one inch filters. 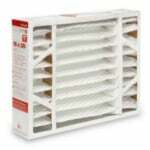 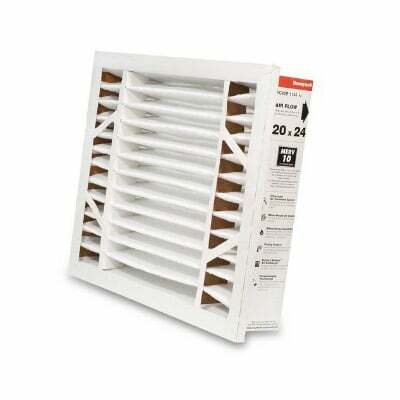 Featuring a MERV 10 rating, this Honeywell grille filter reduces particulates in your air.